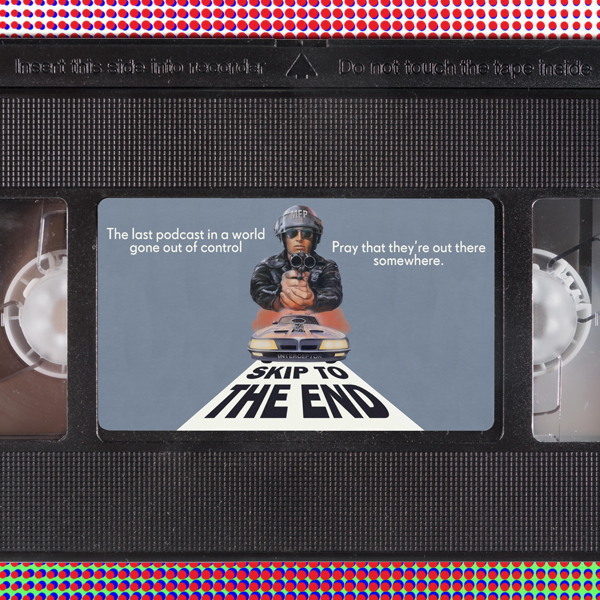 Episode 21 of the Skip To The End podcast is here! 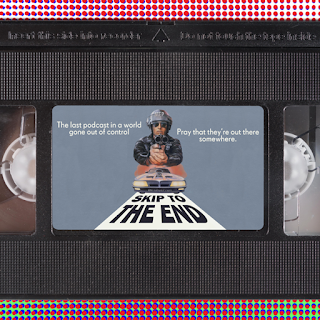 On this episode we review Mad Max: Fury Road, the first film in the franchise for 30 years. We also rewatch Scott Pilgrim vs The World, Edgar Wright's take on Bryan Lee O'Malley's classic graphic novel series. As well as this we discuss our favourite actresses of all time, and the best films of 2009. As ever we take listener questions and give away exclusive prizes.